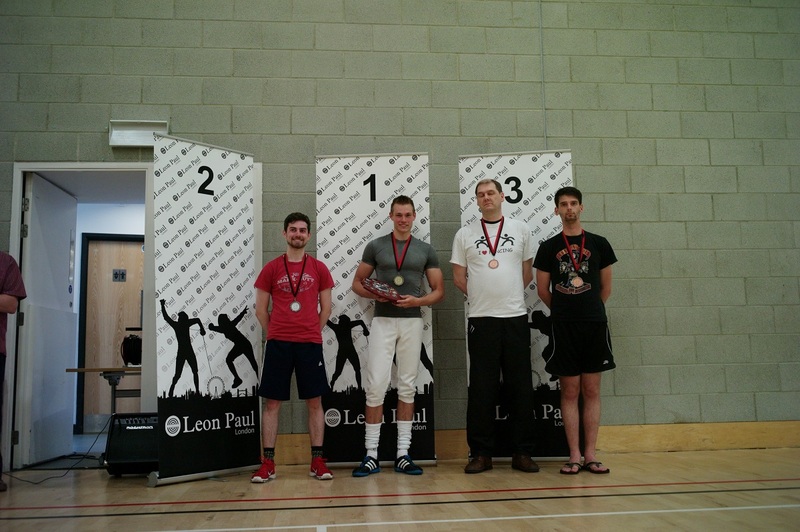 After the concerns of the 2016 Open it was nice to feel much more positive in the run up to the 2017 Norfolk Open. 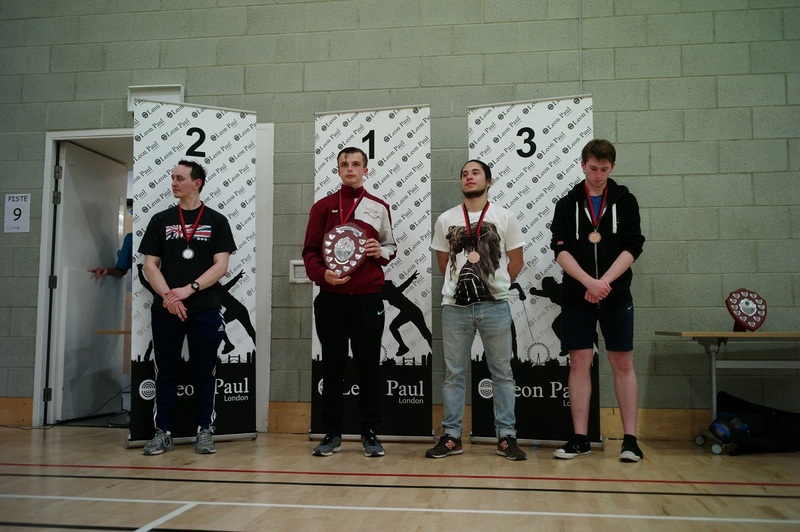 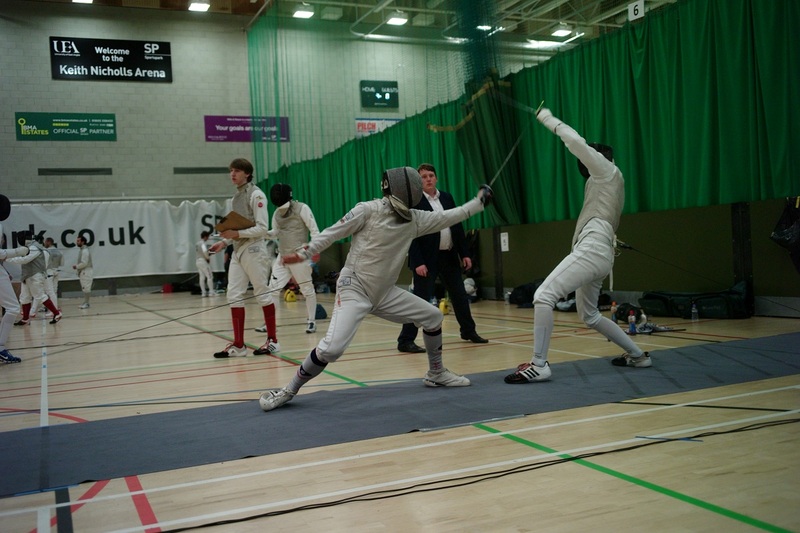 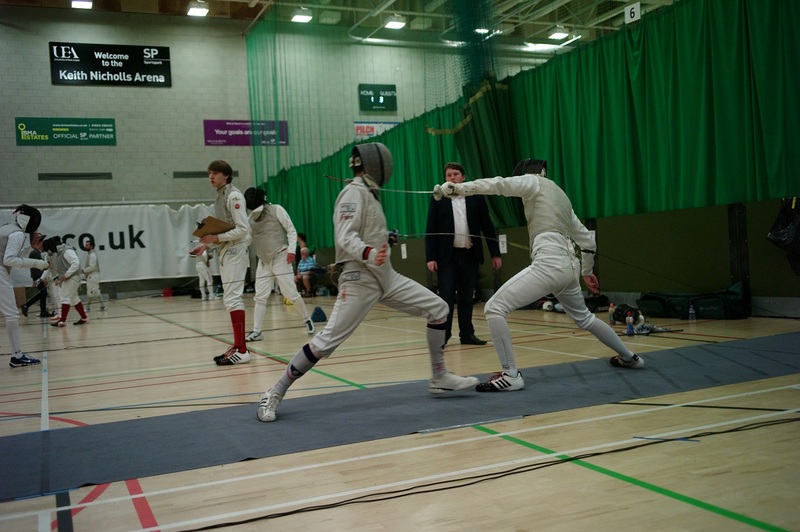 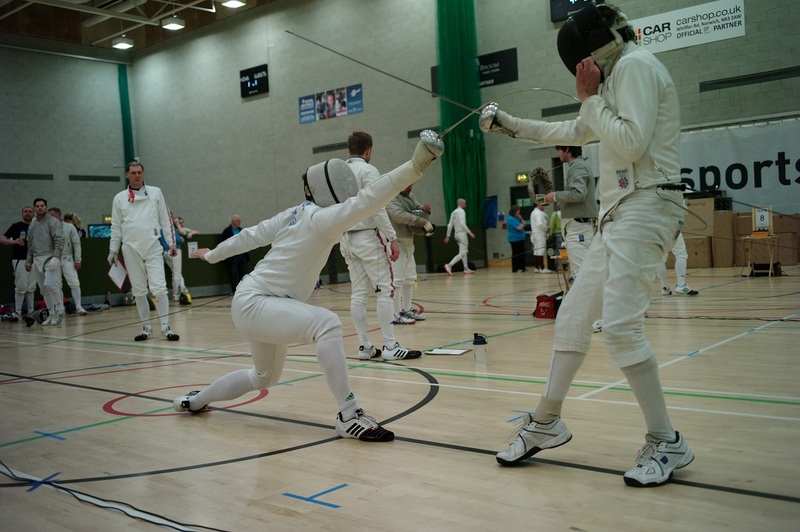 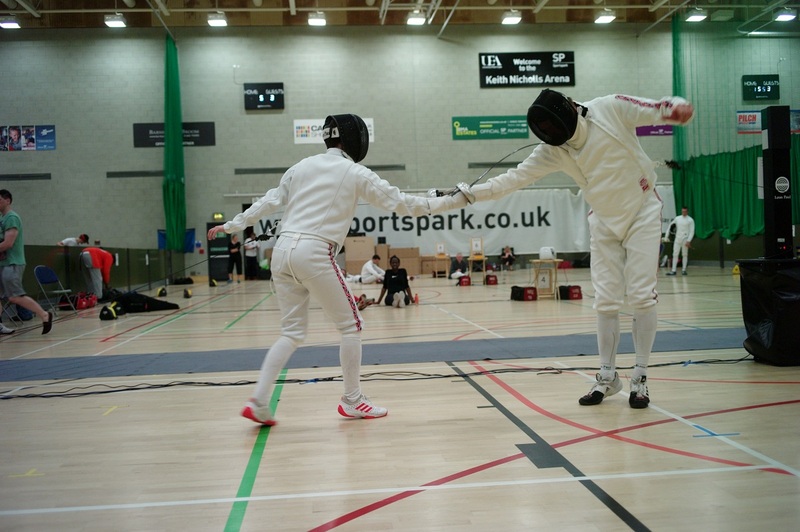 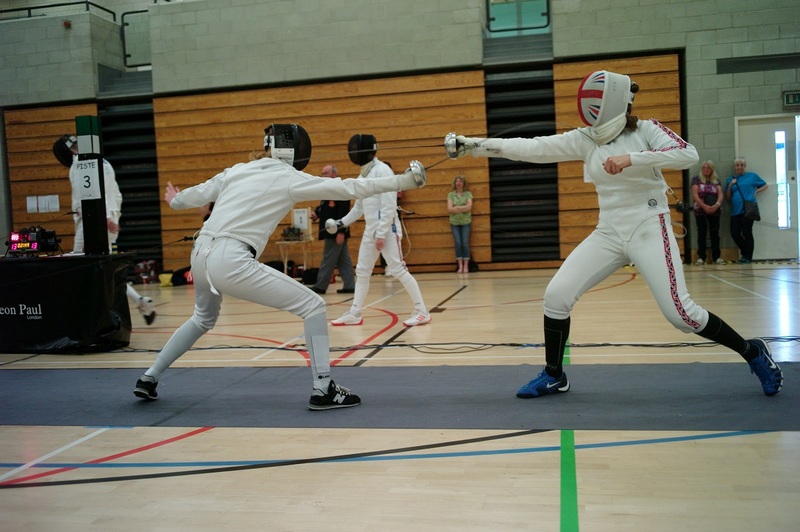 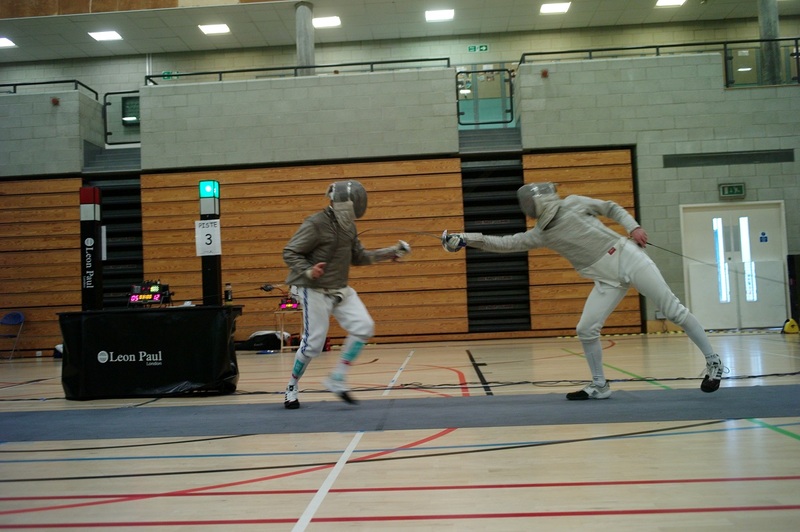 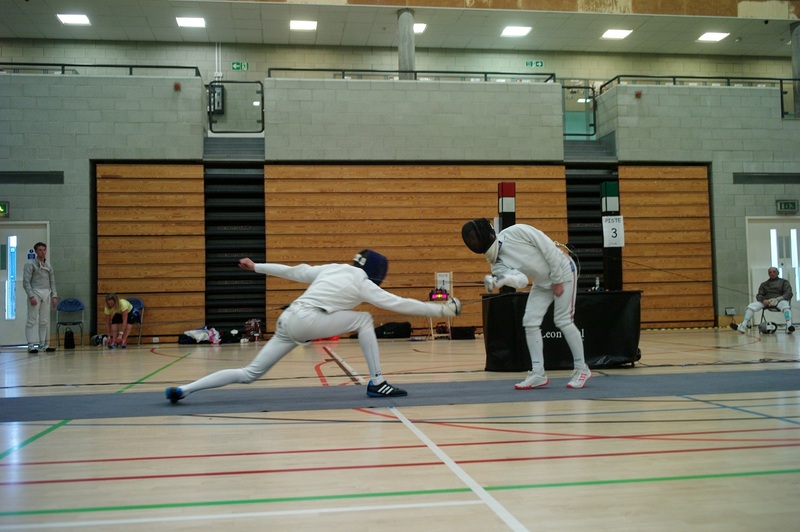 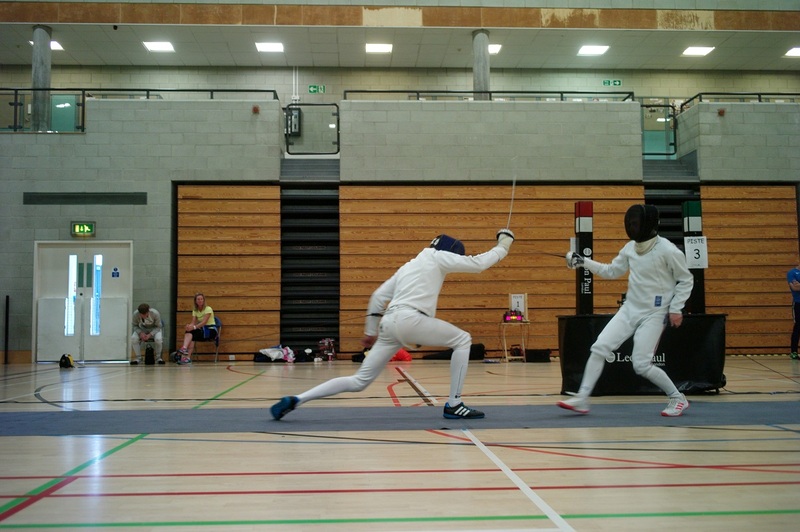 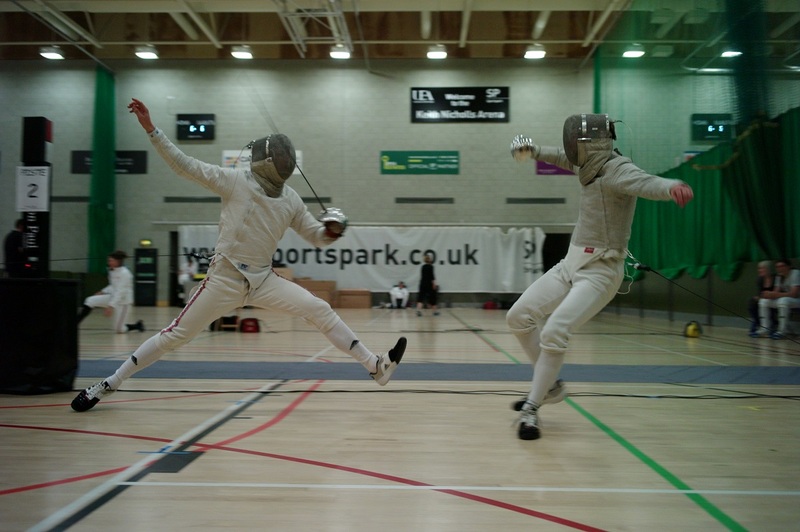 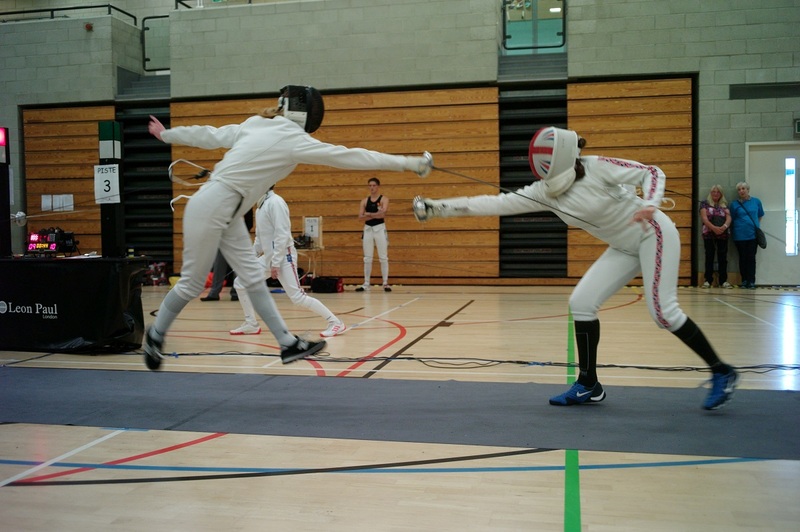 In the fencing community it is well known that fencers hold off entering competitions to the last minute, so this year we were proactive in trying to promote early entry and making entry as easy as possible. 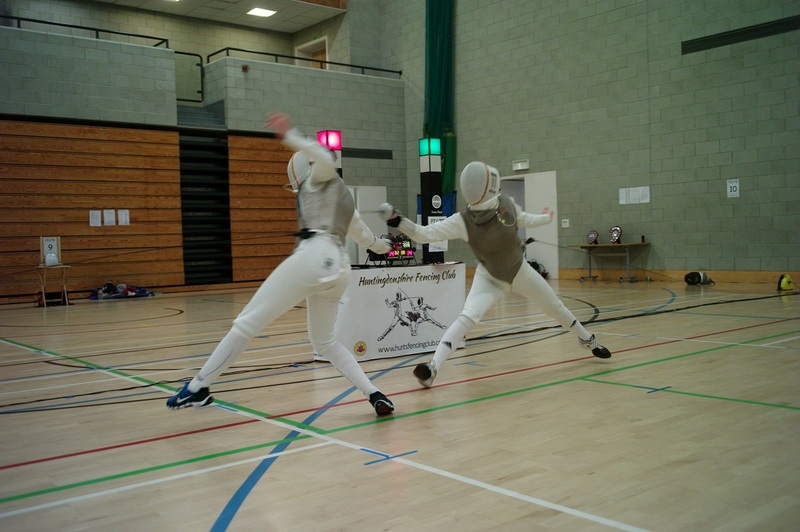 For the first year in the history of the competition we offered an early bird discount and publicly advertised entry by email and online payments (trying to move away from the old style postal and cheque entry system!) 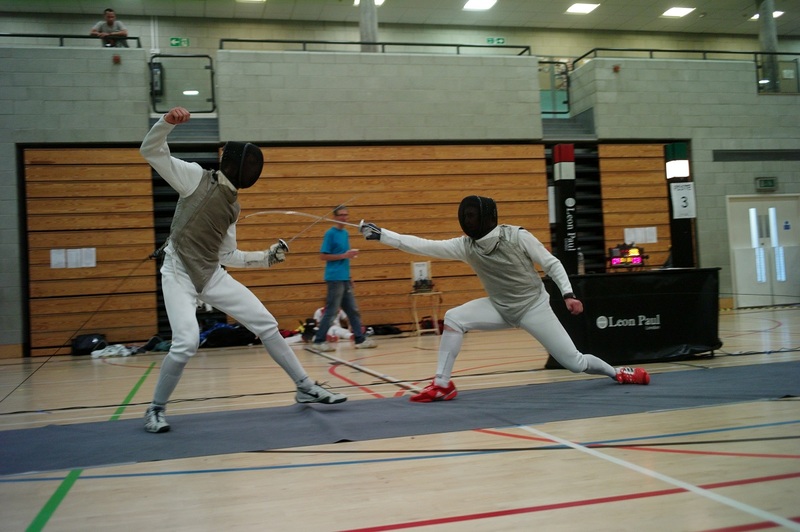 This definitely seemed to work and helped the club feel more confident of entry numbers before the competition, it is something we will be promoting more in the future. 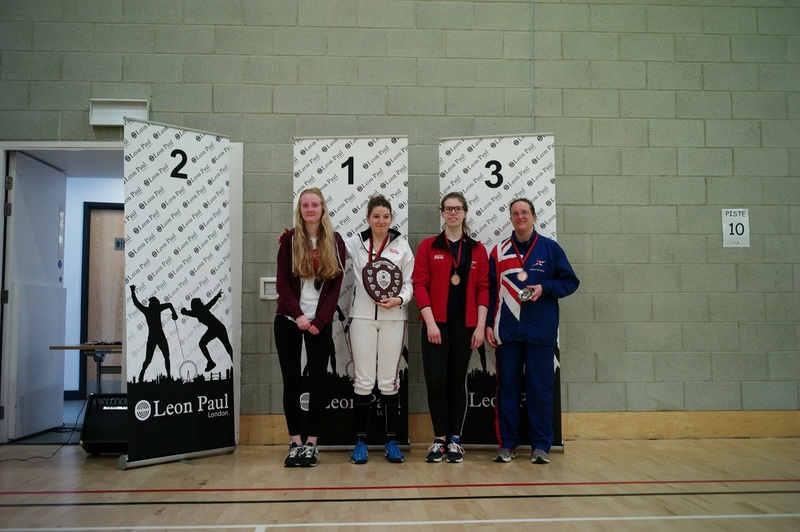 Both foil competitions ran as expected, the men ending up with another new name to add to the winners’ trophy and Chiara McDermott being victorious again in the womens foil. 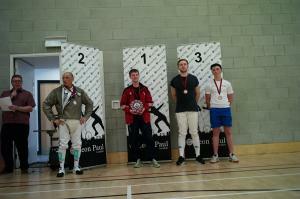 See full results below. Sabre entry numbers were again good and this is a trend that we hope continues as we look towards the future. 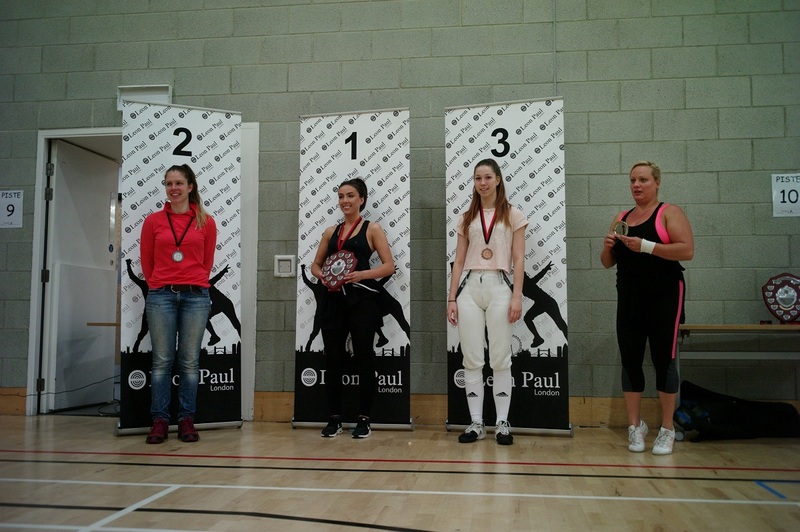 There were a lot of familiar faces with Michele Narey being victorious for the second year running. 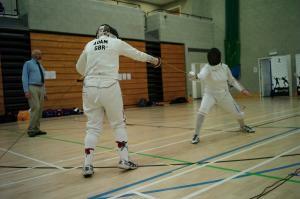 However the men saw a new winner, James Martin. See full results below. 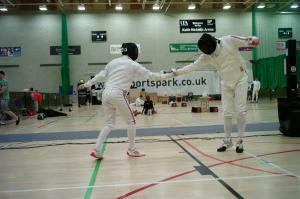 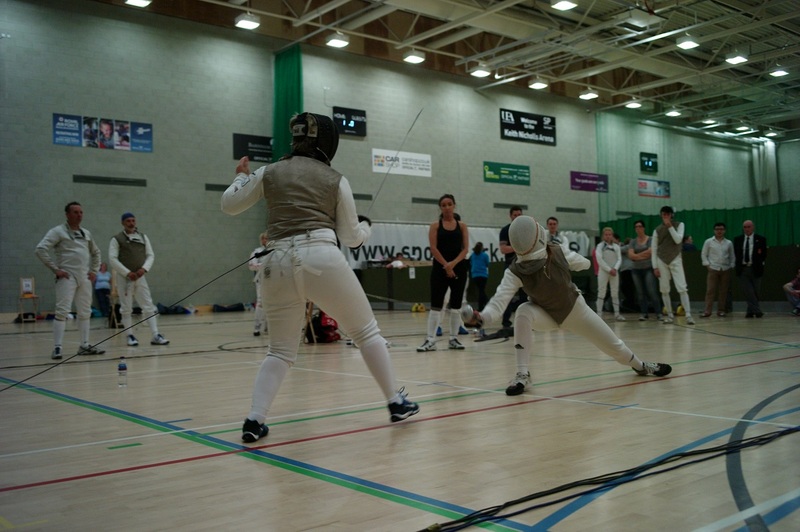 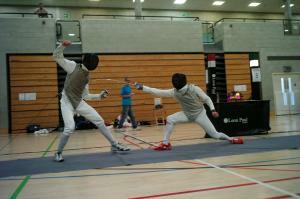 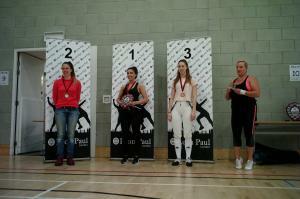 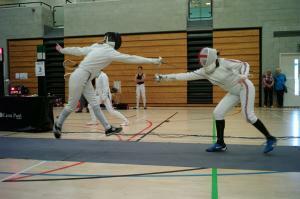 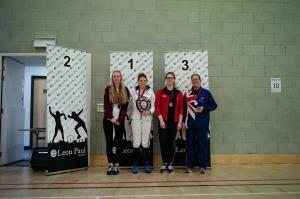 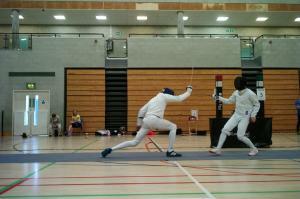 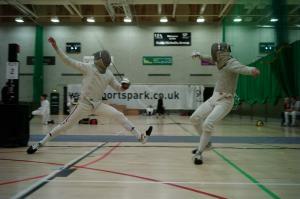 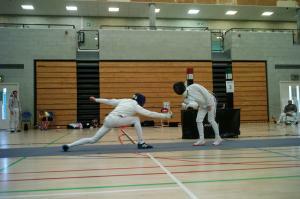 This years womens epee competition was full of familiar faces. 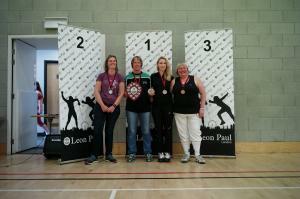 It concluded with a closely fought final between Julie Henson of NFC and Megan Redding. 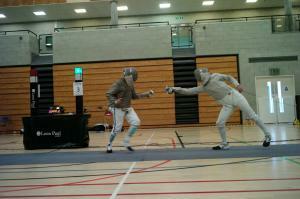 The mens competition was a little unpredictable and ended with an intense final between Theo Edwards and Joe Joyner. See full results below.